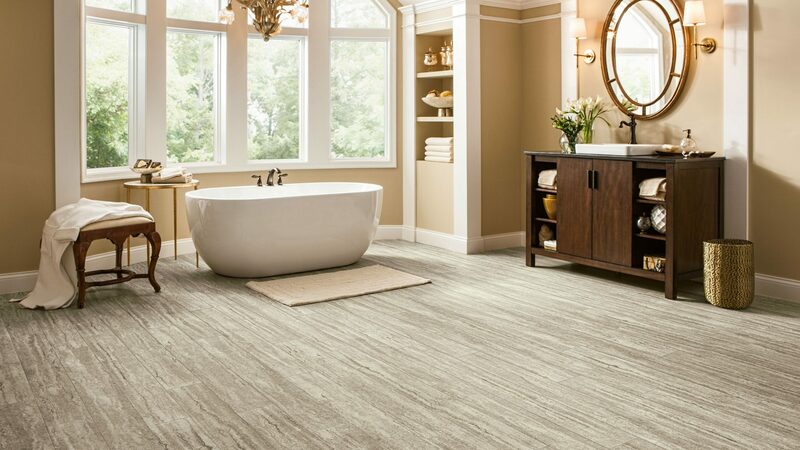 Armstrong Flooring develops products that inspires spaces where people live, work, learn, heal and play. 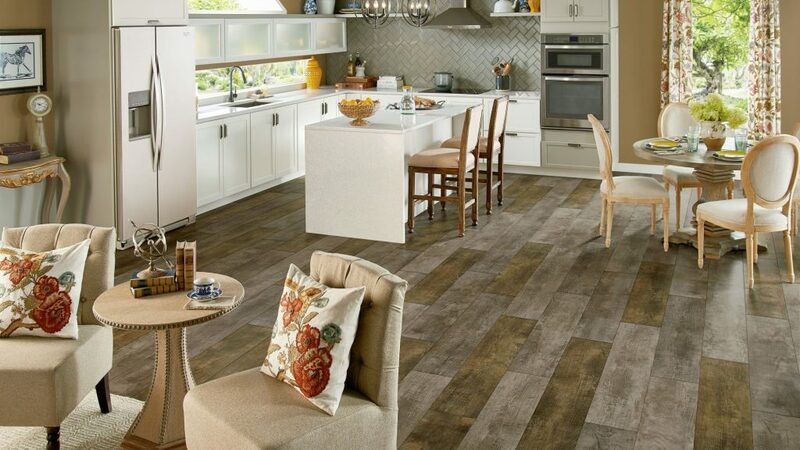 Connect with one of our designers today. 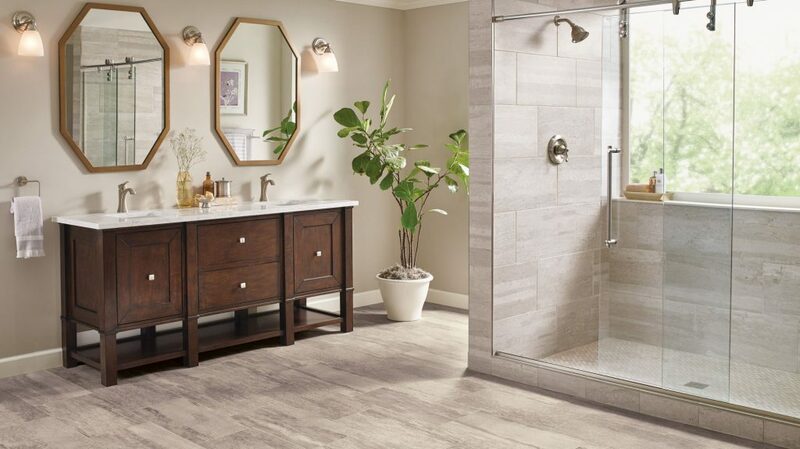 We’ll help guide you through selection to installation. 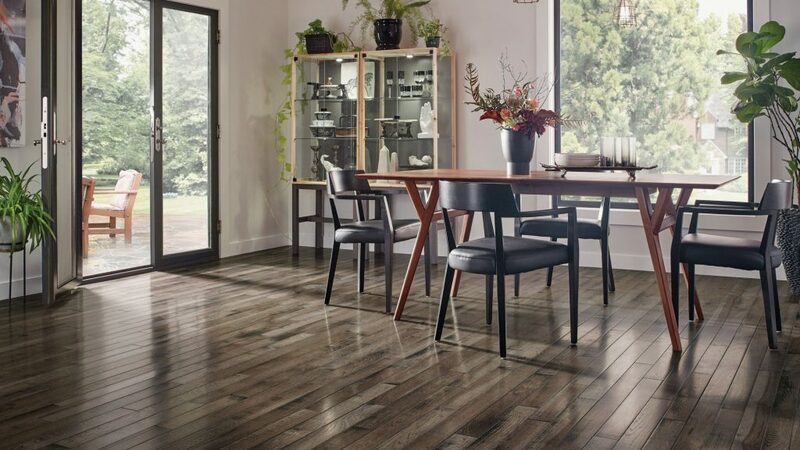 Prized for their natural beauty, Armstrong hardwood floors come in countless colors, styles and species to help you transform your home. 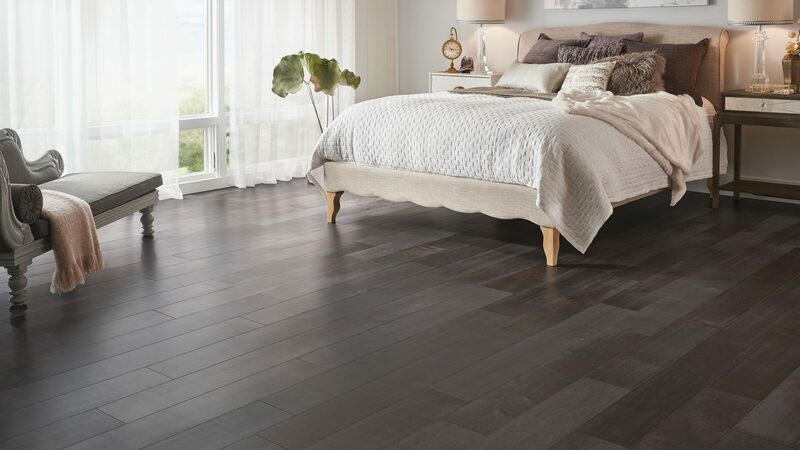 Their flooring is crafted from the finest American, imported and exotic hardwoods, for durability you can depend on for a lifetime. 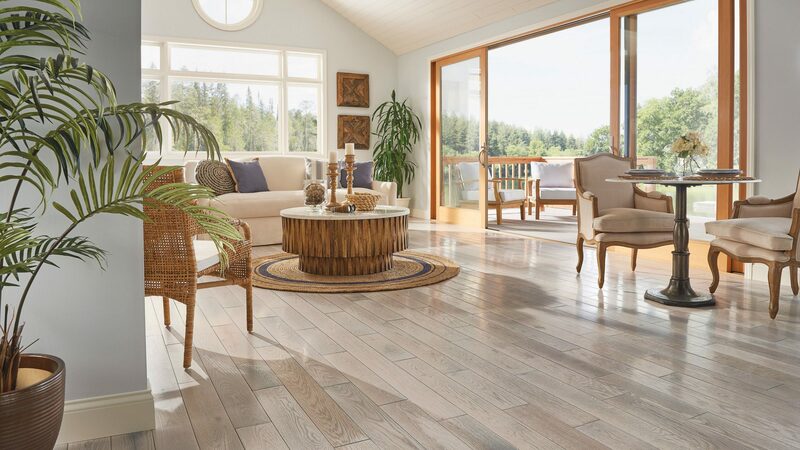 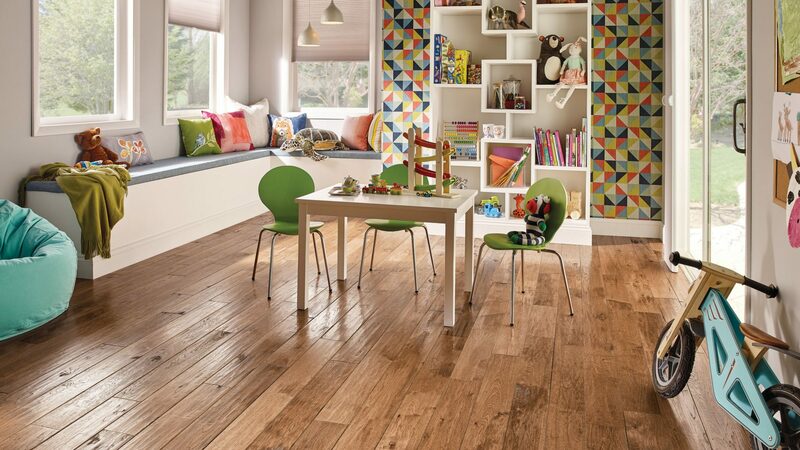 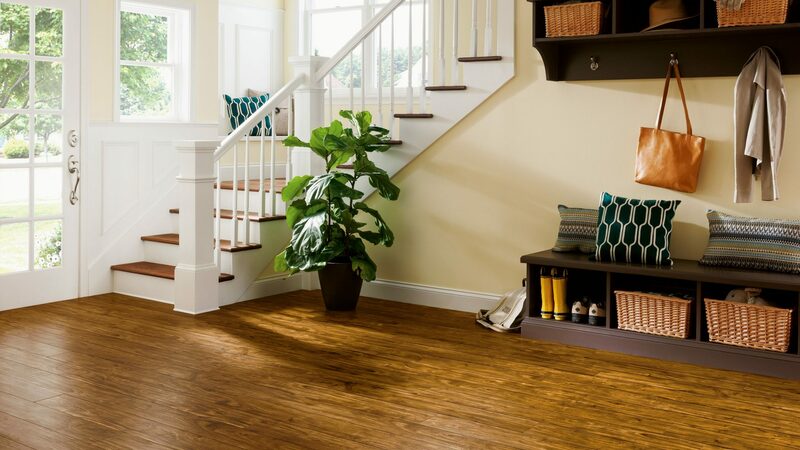 You don’t have to sacrifice style to get a low-maintenance floor that takes on traffic, topples and spills with ease. 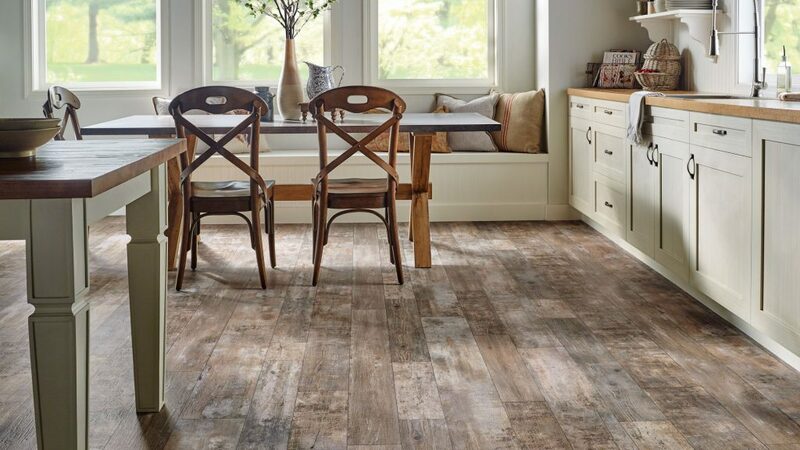 Armstrong vinyl flooring lets you transform any room with gorgeously realistic and durable designs inspired by wood, stone, ceramic — and your own imagination. 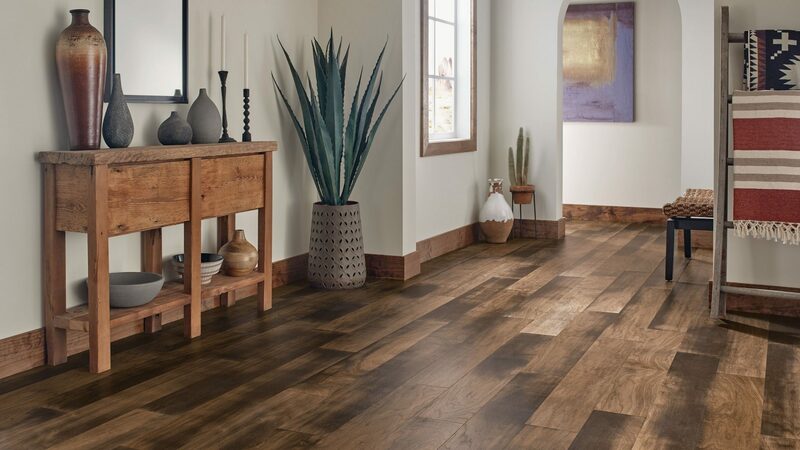 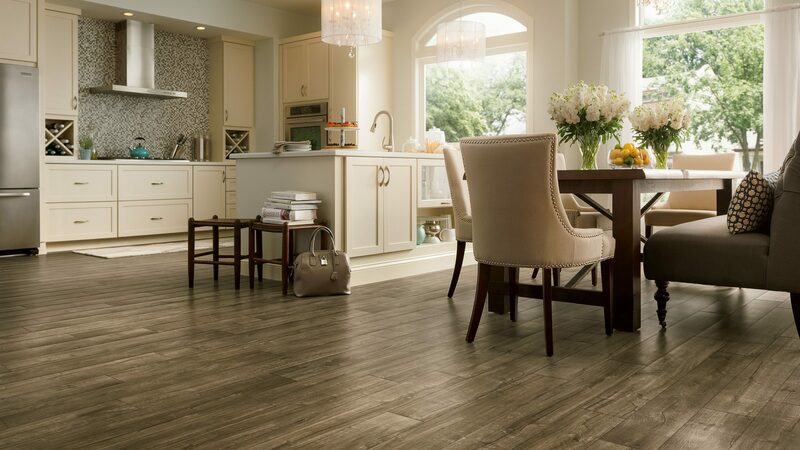 Armstrong has multiple categories of vinyl flooring, which together include tiles, planks and vinyl sheet, as well as products with enhanced cushioning and ultra dent, scratch and stain resistance.